Your blog is the single most important part of your Content Marketing system. Period. Without a blog, you have a giant blackhole in your Content Marketing strategy. With a blog, you have a place to publish great content, attract new website visitors, and engage your existing customers day-after-day. That's exactly why you need blog management! If you're lucky, you have the 2-4 hours available every day to write a great blog post, edit the blog post, hunt down some powerful images to include with your blog post, build links to your internal website pages, format the blog post, publish the blog post, and then promote the blog post. 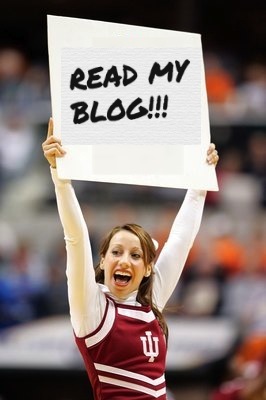 Let's face it - to run a wildly successful business blog, we're talking about a serious time investment! If you're like most business owners, you simply don't have time to do all of this yourself AND keep your business running & growing. It's impossible! Whenever we teach the principles of "Convert With Content" and good Content Marketing, we always emphasize the importance of running a great blog. Everyone gets it: You've got to have a blog, and you've got to be publishing new content there all the time.